Two of our co-founders, Zeena and Giacomo, manned our station with a pack of fliers, countless business cards, and a goal to meet as many fascinating people as possible! 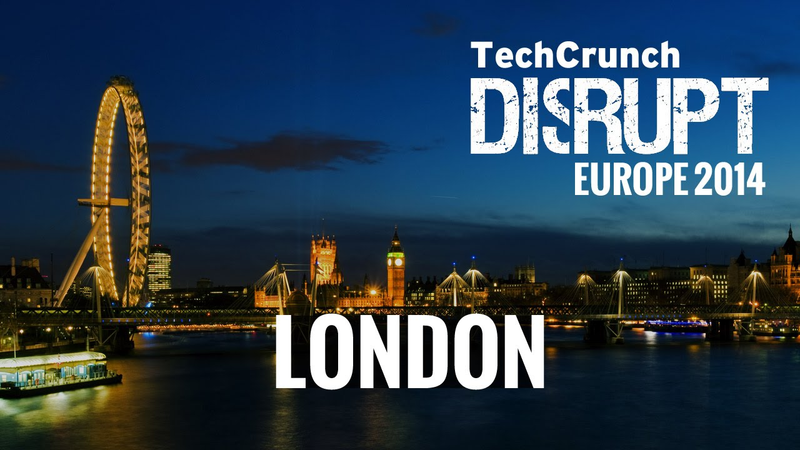 By the time TechCrunch London wrapped up they had become networking gurus! We spoke to venture capitalists, other startup co-founders, and journalists. We demoed our application hundreds of times and got people really excited about what the future is going to look like with BeSpecular in it. We also learnt a lot about different marketing and pricing strategies that we have since put into practice. 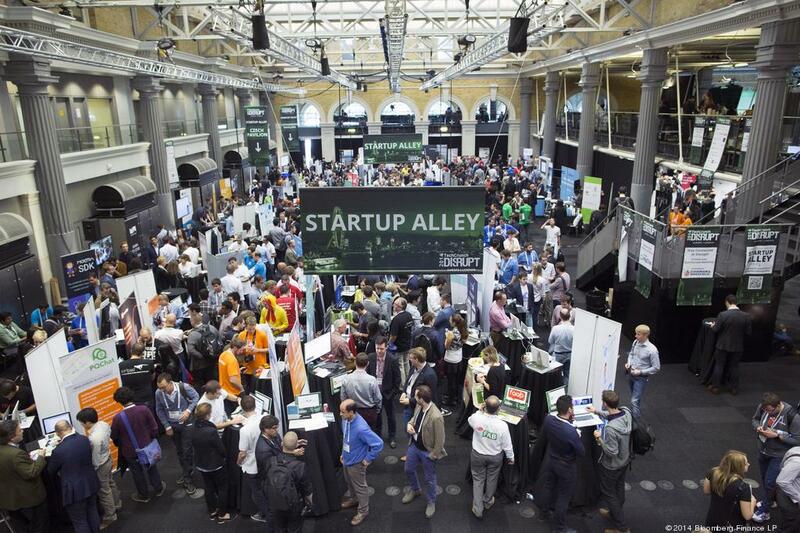 The most interesting part of TechCrunch London was the way in which we learnt about the market in Europe. From the types of questions we were asked at our stand over the two days in the Startup Alley, it became more evident than before that those who want to use the BeSpecular platform in Europe have different, yet similar, needs to those based in developing countries such as South Africa or Brazil. For instance, the price which people in the UK or Italy are willing and able to pay is vastly different to what South Africans can afford. Language is also a tricky aspect. European languages are common on the text-to-speech functionality that's used in the development of the BeSpecular platform. However, African languages are lacking and we'd need to pursue a viable solution in order to meet the demand in African countries. South Africa has 11 official languages, and only one of which (English) is available on text-to-speech. You could be reading this blog post on your laptop, or through text-to-speech on your mobile phone - whichever way, we're happy you're reading! Modern technology has changed the way in which people communicate, work, and live. Assistive technology is a space in which we, BeSpecular, love to work. The radio has been a fantastic channel for BeSpecular to get its voice heard around the world; you never know who might be listening to one of our interviews! Many of us in the visually impaired community enjoy listening to the radio and it's always great to find radio stations which cover topics particularly relevant to us. Since many of these radio stations are online, it enables just about anyone to listen irrespective of the country they're based in. Here is BeSpecular's journey over the airwaves and across 4 continents. How does a visually impaired person use a smartphone? As a sighted person you're probably wondering how a visually impaired person (VIP) uses a smartphone if its screen's totally flat. There's actually a lot of functions built into your iPhone that as a sighted person you didn't even know were there! Apple has been at the forefront of commercial smartphones that are user-friendly for the blind and visually impaired. Because of the fact that a VIP can unpack their iPhone and begin using it immediately makes it a great device favoured by VIPs worldwide! How can you use the BeSpecular app? How would you use the BeSpecular app and what else can you expect from BeSpecular as a VIP?